This entry was posted in Uncategorized and tagged 100 Street, 105 Ave, 1930s, Immigration Hall on December 20, 2014 by Yesterworld. 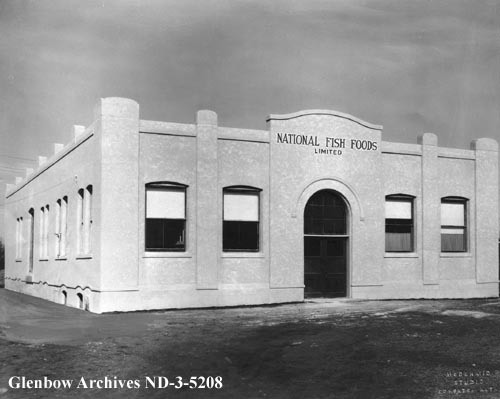 This entry was posted in Uncategorized and tagged 105 Ave, 108 Street, 1920s, 1930s, edmonton, Industry, Johnson Fisheries, National Fish Foods Ltd on October 16, 2014 by Yesterworld. 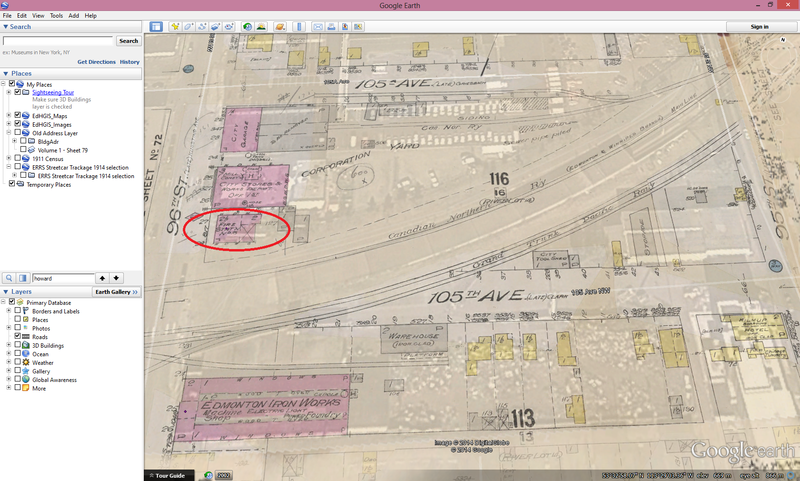 The red line indicates what was the frontage of the warehouse. 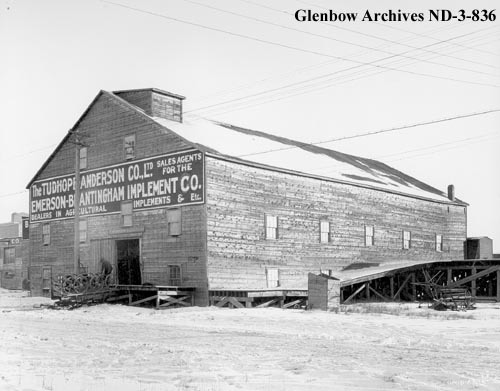 This entry was posted in Uncategorized and tagged 105 Ave, 1920s, CNR Railyards, edmonton, Industry, Railways, Tudhope-Anderson Warehouse on October 10, 2014 by Yesterworld. 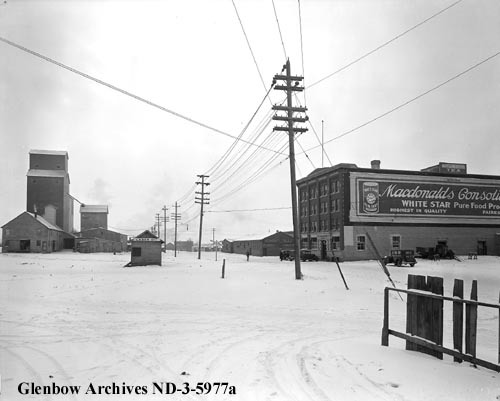 This entry was posted in Uncategorized and tagged 102 Street, 105 Ave, A. MacDonald Building, edmonton, Grain Elevators on June 2, 2014 by Yesterworld. 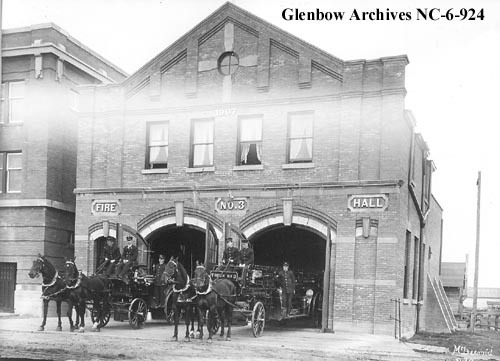 This entry was posted in Uncategorized and tagged 105 Ave, 96 Street, edmonton, Fire Hall No. 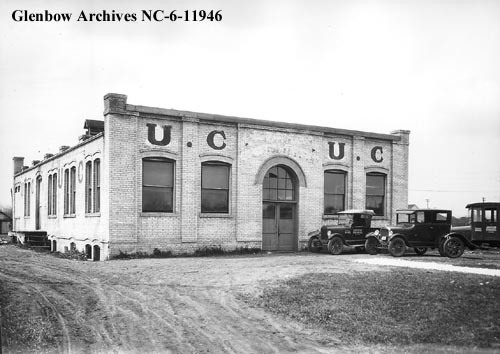 3, fire halls on April 23, 2014 by Yesterworld.